Hill sprints, descents, slow kilometres, shake-out rides and distance days — no matter what kind of ride you’re pursuing, your cycling shoes will either help you in your endeavor, or inhibit you from getting the most out of your cycle. Make sure you know your way around a shoe, and choose a fit, outsole, insole, cleat type, and pedal style that is perfect for your rides. There is a lot to think about when trying to choose the perfect cycling shoe. 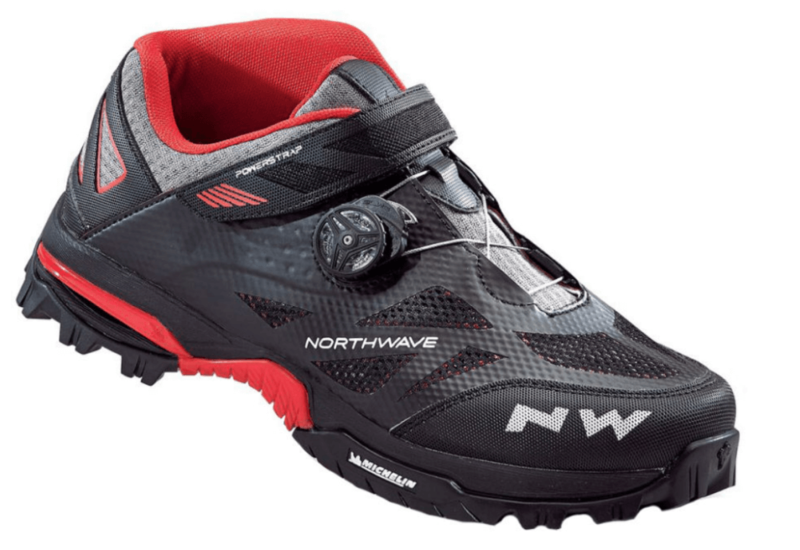 Are you going for a road bike shoe, or a mountain bike shoe? How stiff should the insole be? How breathable can the materials get? How do I know which type of cleat to buy? 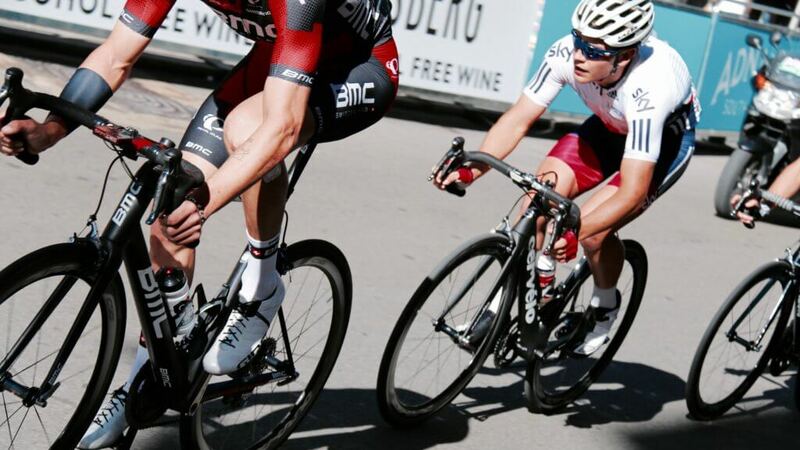 But, purchasing cycling shoes does not have to be a stressful effort. We put together a list of the things that you need to know that will help you find the shoe that will help you optimize each and every ride. 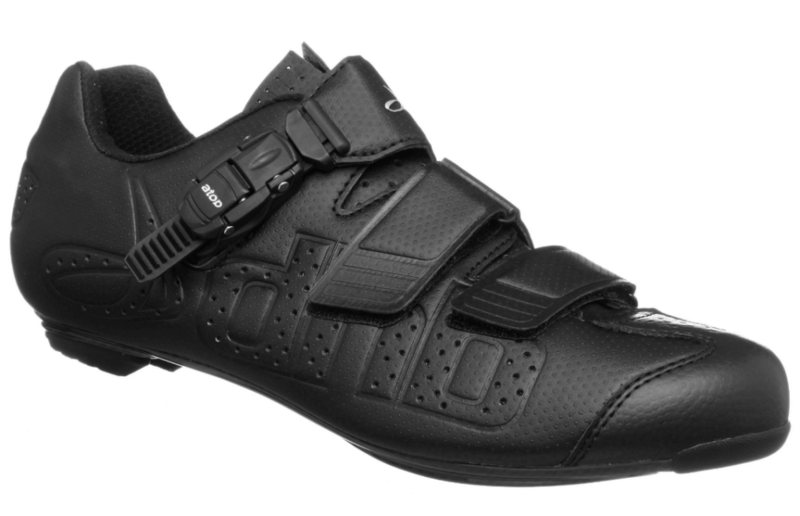 If you want a shoe that you can use for your bike ride and still happily walk around the office in, there are shoes with cleats that are recessed into the sole, so, you don’t have to do the cleat hobble that accompanies walking in road-bike shoes. Avoid carbon fiber souls: carbon fiber will wear out after clipping in an out multiple times a day for days on end. Opt for a plastic interface around the cleat. Laces offer the most easily customizable fit. However, these can also quickly become wet and dirty in less than desirable weather conditions. Also, you must make sure that the laces are tucked away within the shoe to prevent them from getting caught in the chain. 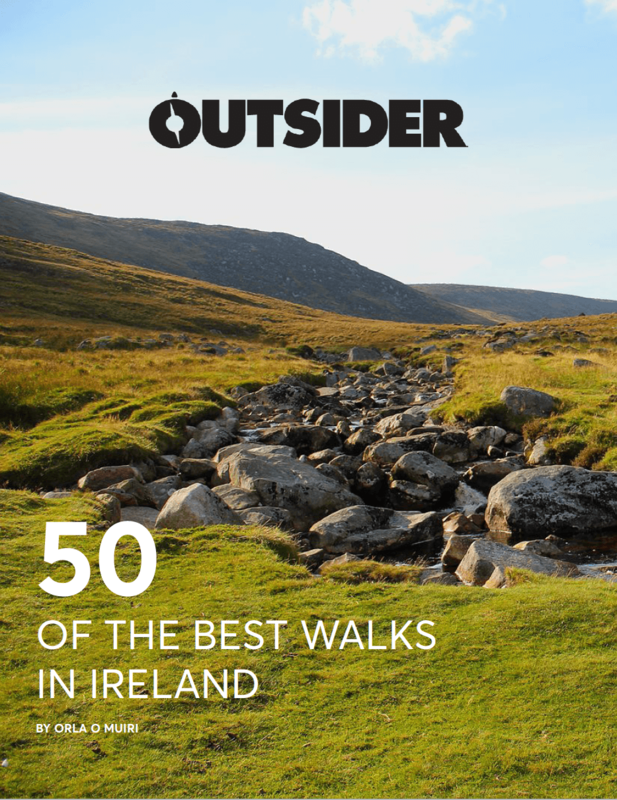 These are great for unstable weather conditions, including rain, wind, and muddy terrain. They stretch less than laces, so they fit more securely and stay tight for a longer period of time. The more straps on a shoe, the more customizable the fit. 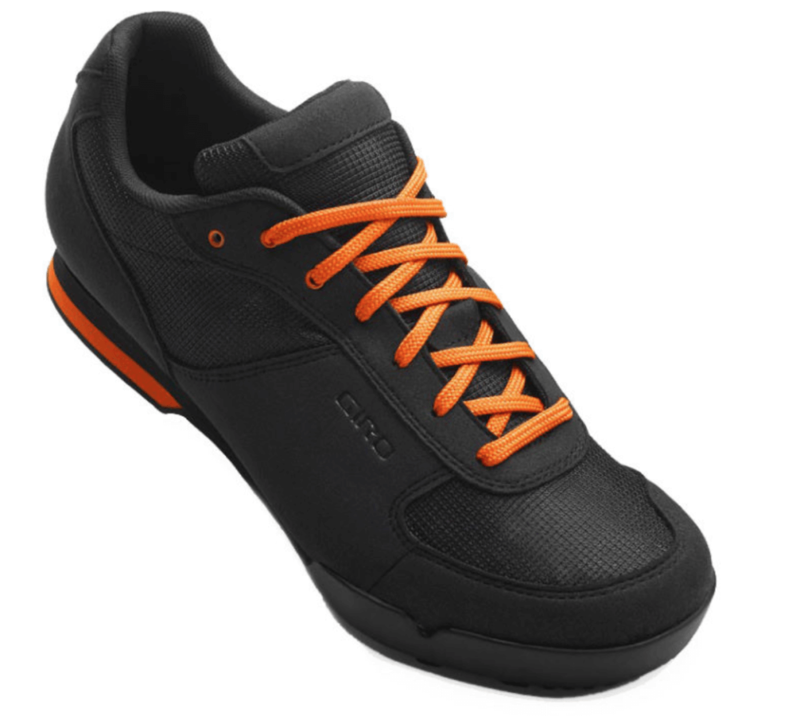 These offer exceptional hold, and get rid of irritating pressure points that might come along with laces. The ratchets are sturdy and easily adjustable while still on the move. The buckles create a firm hold on your foot that lasts, so you won’t feel yourself slipping out on the last few kilometres of your ride. Wire Dials are mechanisms on the shoe that you twist in order to tighten the shoe. They have a quick release and allow you to adjust the tightness of the shoe by as little as 1mm. Also, the mechanical tightening system allows for a more even dispersement of pressure, ridding your feet of painful pressure points that may build up with laces. You should choose a shoe that feels mildly comfortable in the store. If the shoes do not feel like slippers the second you take them out of the box and put them on your feet, that’s ok! Due to the stiff soles, the shoes need a chance to break in, so that they may become more comfortable a few rides in. All shoes should have enough room around your toes so that you can wiggle them. The arch of your foot should be snug up against the shoe, and your heel should be held firmly in place. If there is major slippage in the heel, you might want to opt for a smaller size or a different model. Remember, all brands have variations in sizes, so make sure you try on each shoe that you’re thinking of purchasing. More and more brands have even begun to offer heat moldable shoes (shoes that you pop in your oven in order to mold them to your specific foot). 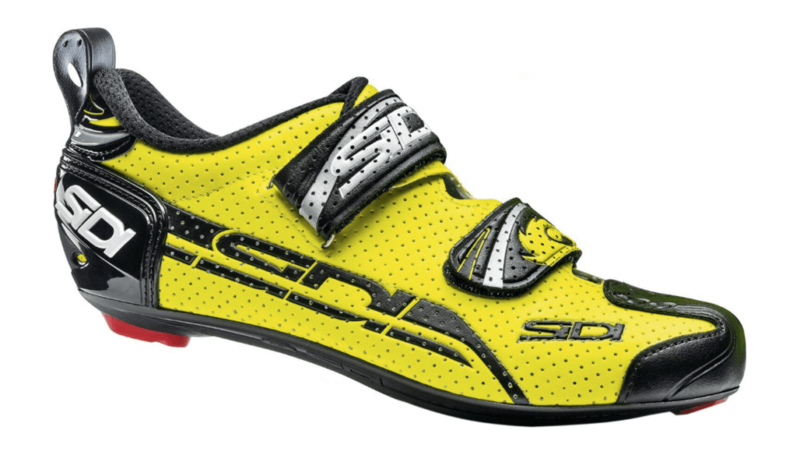 This does allow for a more customizable experience, but make sure you speak to your local cycling shoe specialist about finding the right size for this shoe, and how to properly mold it. On average, men tend to have wider-set feet, so, they need a wider shoe. Since the overall size of a man’s feet tends to be larger than women, men need more volume around the heel and toe. 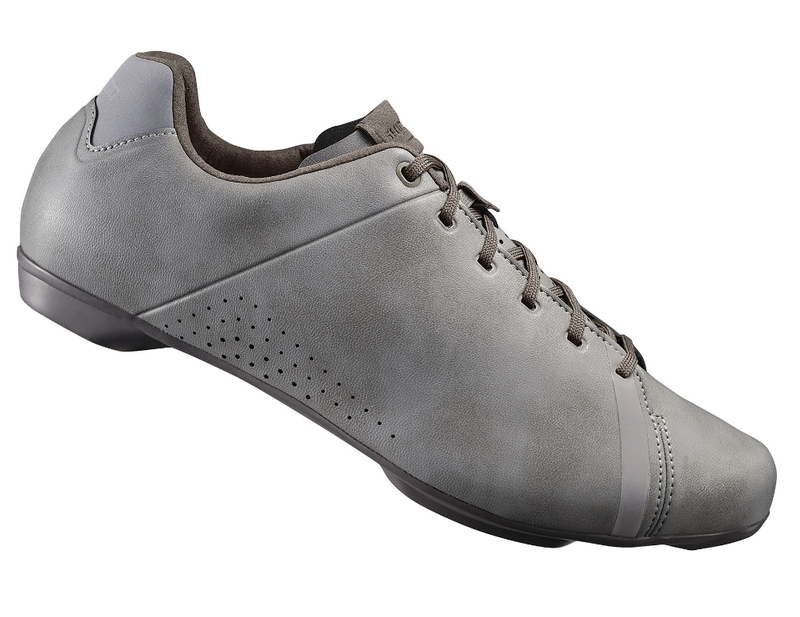 Because of the general size of men’s feet in the cycling world, some manufacturers do not sell smaller sizes, so, if you find yourself in need of a smaller sized cycling shoe, you might want to try on some of the women’s shoes to find your perfect fit. Women tend to have smaller feet than men, so some brands offer women’s shoes in smaller sizes. Also, women’s brands tend to be more narrow than men’s with less volume around the heel and toe, due to the average shape of women’s feet in comparison to men’s. Also, since women’s heels are also more narrow, they tend to need shallower shoes overall.